Little Fashion Maniac: Are you Collar girls? 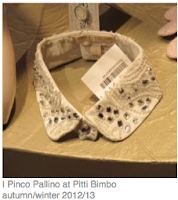 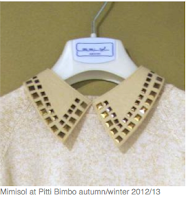 Different shapes and embellishment of the collar show different personality. 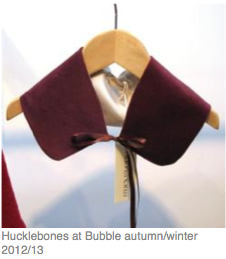 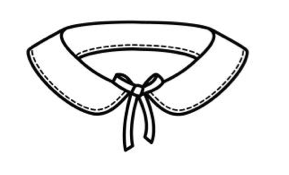 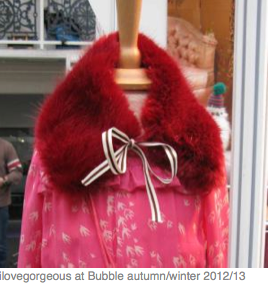 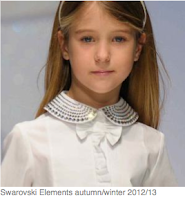 At the recent kidswear trade shows and catwalks, for autumn/winter 2012/13 girlswear, collars are featured as a key focus. 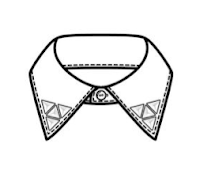 These might give you some ideas of what kind of collars you could go for. 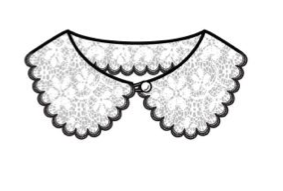 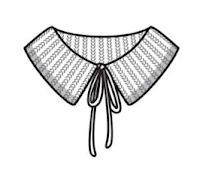 Flat Tied Collar are the prettier options of peter pan. 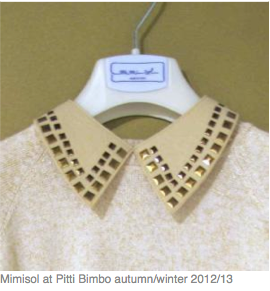 I love studded collar. 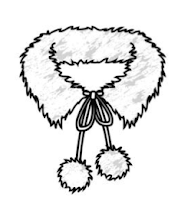 so edge and cool! It's time to explore your creative side, grab your kids' old shirts and some tools and try to come up with some interesting DIY ideas.